Oakville Curling Club - New to Curling? Thinking of trying the sport of curling? 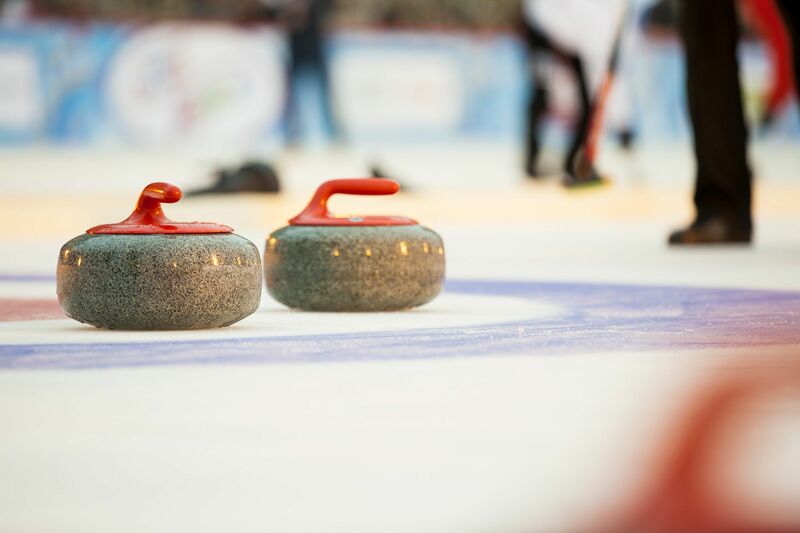 Curling is a unique sport that requires both skill and strategy. It is often referred to as chess on ice. It is a lifelong sport that can be learned at any age. Whether playing in a fun league or in a competitive ladder the emphasis is always on sportsmanship and fair play. Being a social sport by nature, it is not uncommon for teams to socialize off the ice where lasting friendships are often made. The curling season at the Oakville Curling Club runs from October to April. Youth leagues run on weekends while adults leagues run on weekdays, weeknights and weekends. See our League page for full details. Do I need to be part of a team to join the club? You do not need to be part of a team to join the club. You can register for leagues as an individual and the league convenor will work to place you on an appropriate team. What leagues are right for me? We offer leagues for all skill levels and interests. Ladder leagues provide a competitive environment for teams of all abilities. Non-ladder leagues focus more on skills development and social aspects of the game. All leagues are founded on the principles of sportsmanship and fair play. Please see our League page for detailed descriptions. Can I try before committing to a full season? Yes. The club offers a comprehensive Learn to Curl program which includes single day and multi-week programs designed for all ages and abilities. Various sessions are held throughout the season and are designed to give you an introduction to both the club and the sport. Membership fees vary based on your age, when you play and how often you play. Curling weekdays costs less than curling evenings or weekends when ice is at a premium. An adult member curling only on weekdays would pay a membership fee of $548.50. An adult member curling in three or more leagues - including evenings or weekends - would pay $593.50 + $136.00 for a total of $729.50. New club members pay a one time registration fee of $141.25. Check out our League page for full details. On-line registration runs from May to September and will be accessible from links on the home page. After September you must contact the club to register. Do you want to be notified of public events? Enter your name and email address and we'll keep you in the loop! Feel free to contact the club for more details.